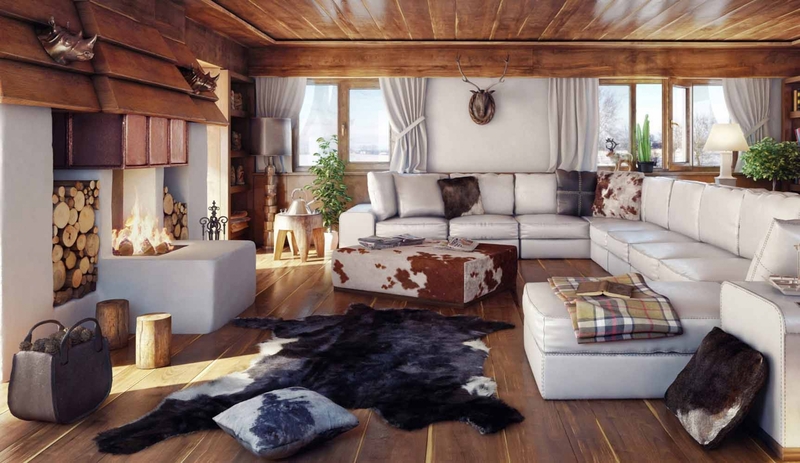 Chalet chic , bit of a cliche ! 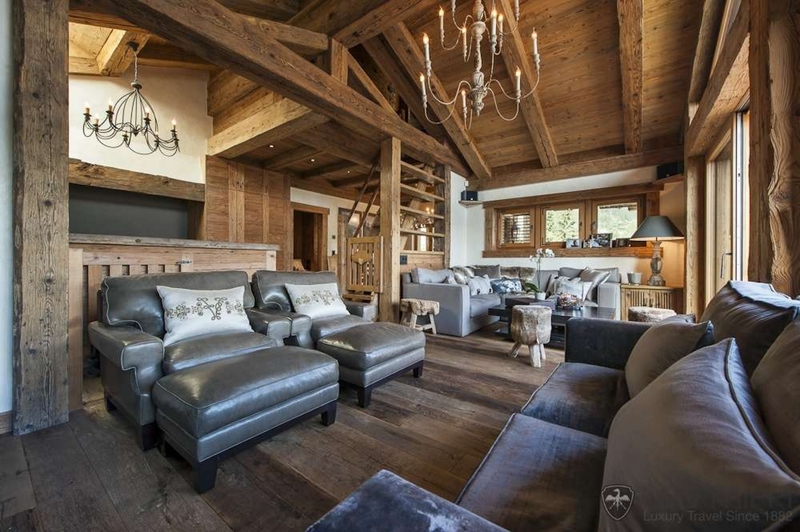 but ski lodges and chalets do lend themselves very much to antique lighting and a softer and more comforting atmosphere than modern interiors . 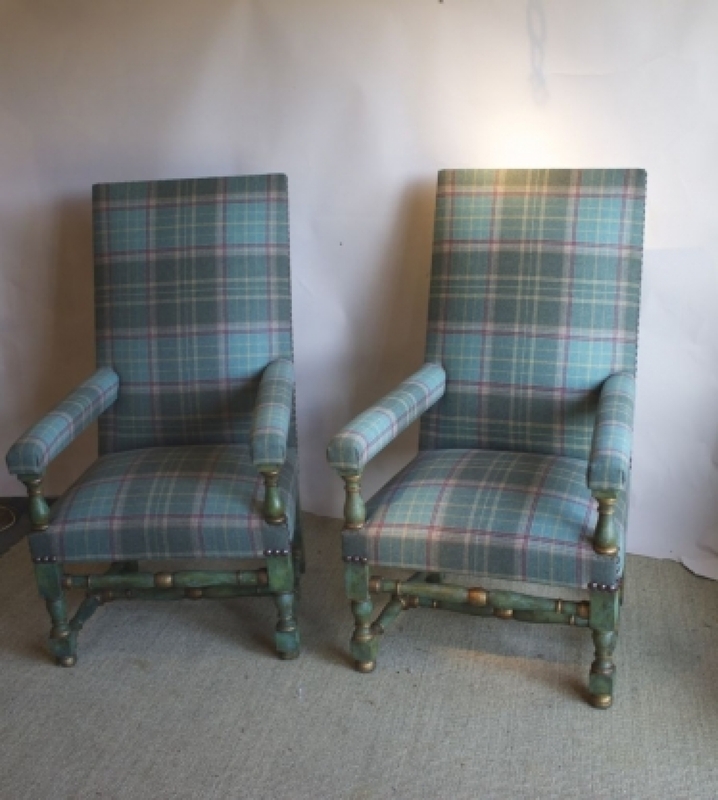 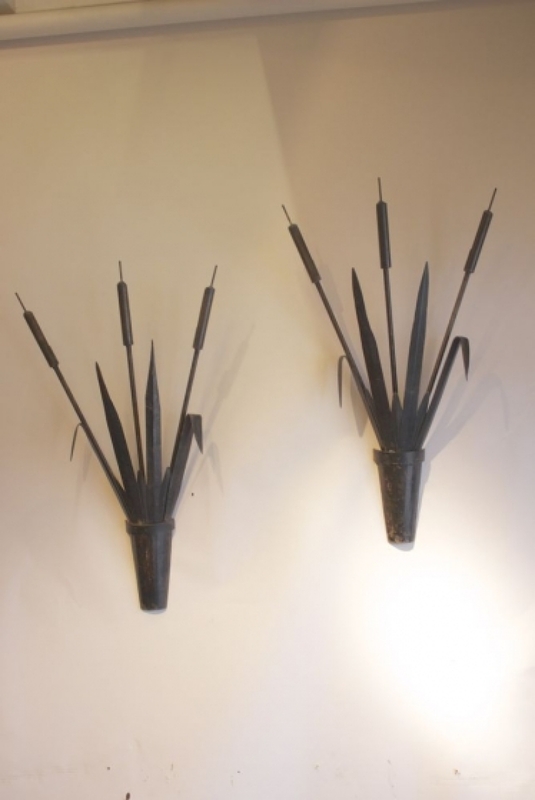 Recently the Decorative Fair had an enormously successful foyer event focussing on items for chalets and ski lodges . 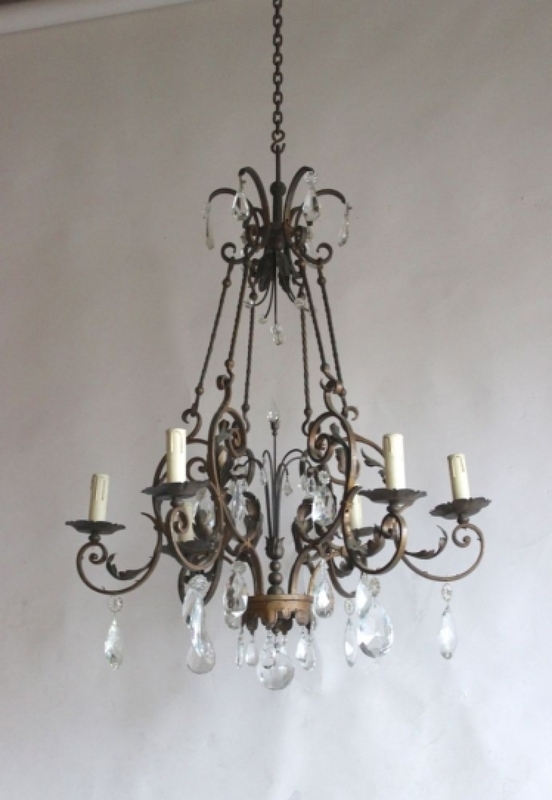 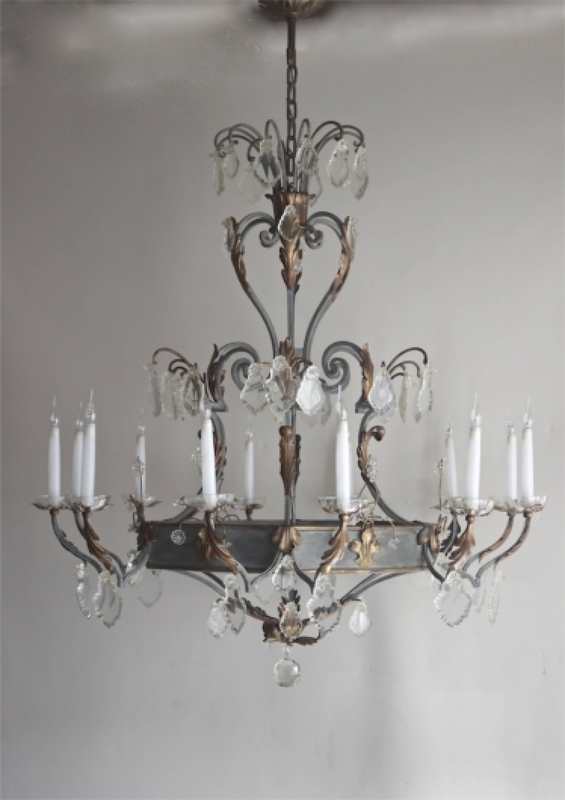 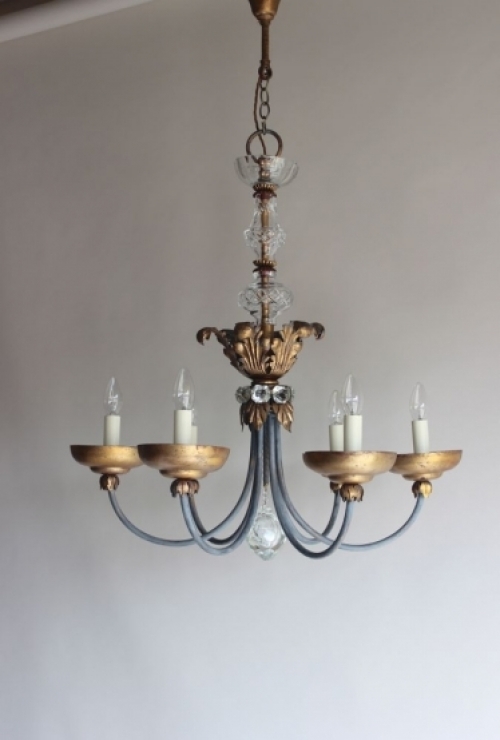 At www.antiquelighting.co.uk we have a number of antique chandeliers specifically for this season and always sell them between January and April . 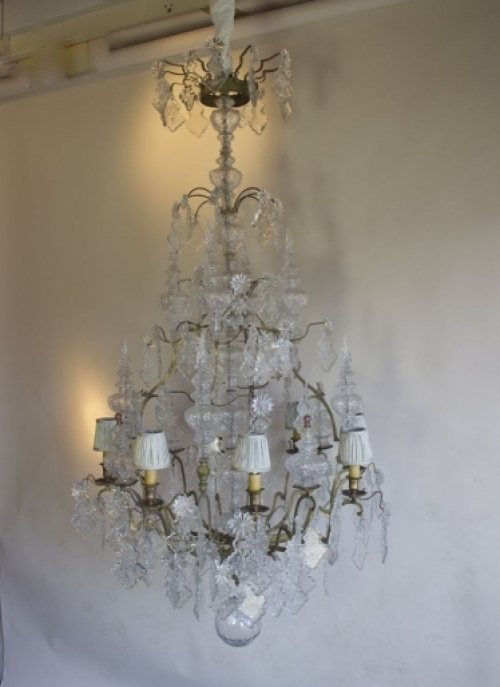 Chandeliers with clear clean lines are always popular as are really fairy tale heavily glassed items for the larger chalet . 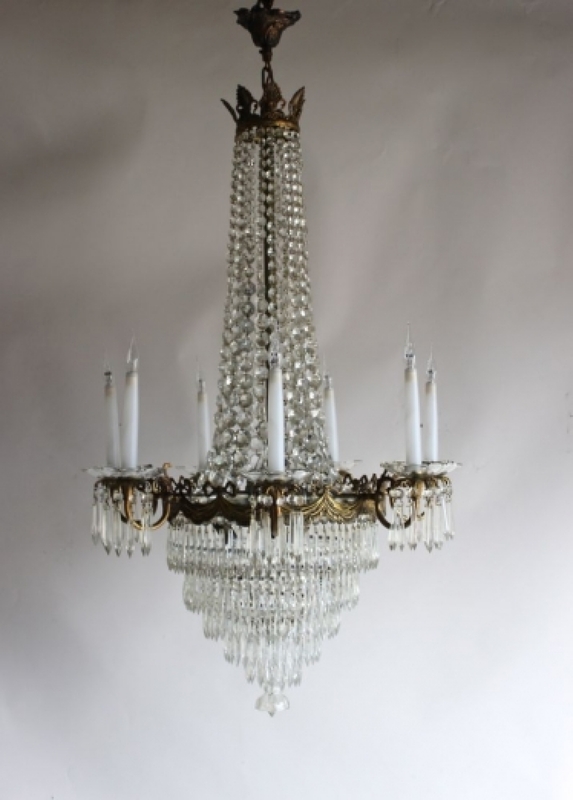 We also have seating and wall and floor lamps which work . 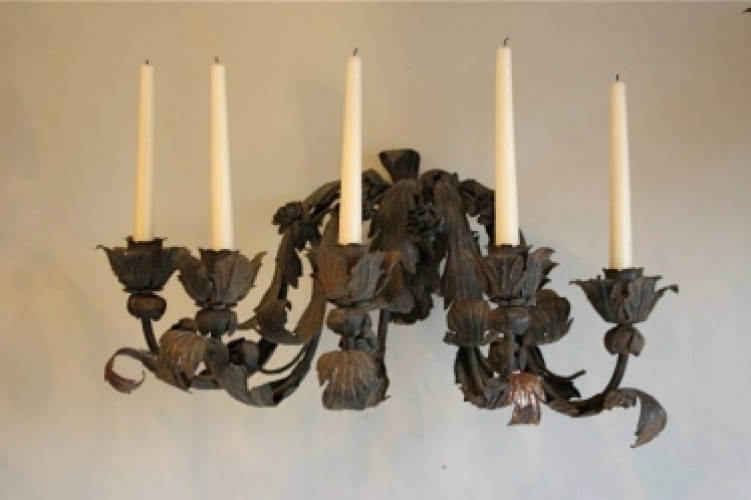 A selection of antique chandeliers antique wall lights and floor lamps are pictured and any further information about shipping , electrical / height considerations can be discussed with our staff here .